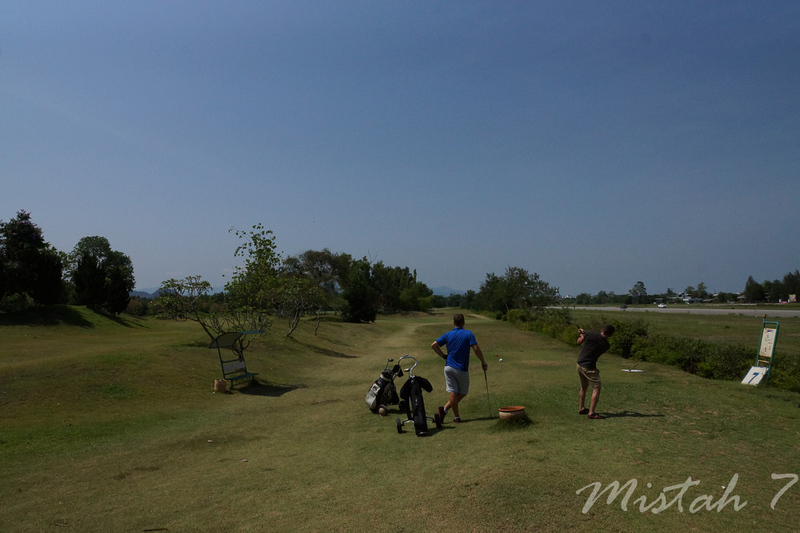 This is the best Golf Driving Range in Chiang Rai where you can practice all your shots. There are also areas for practice chip shots, bunker shots and putting. Nine holes, you don't need a caddy, just relax ! 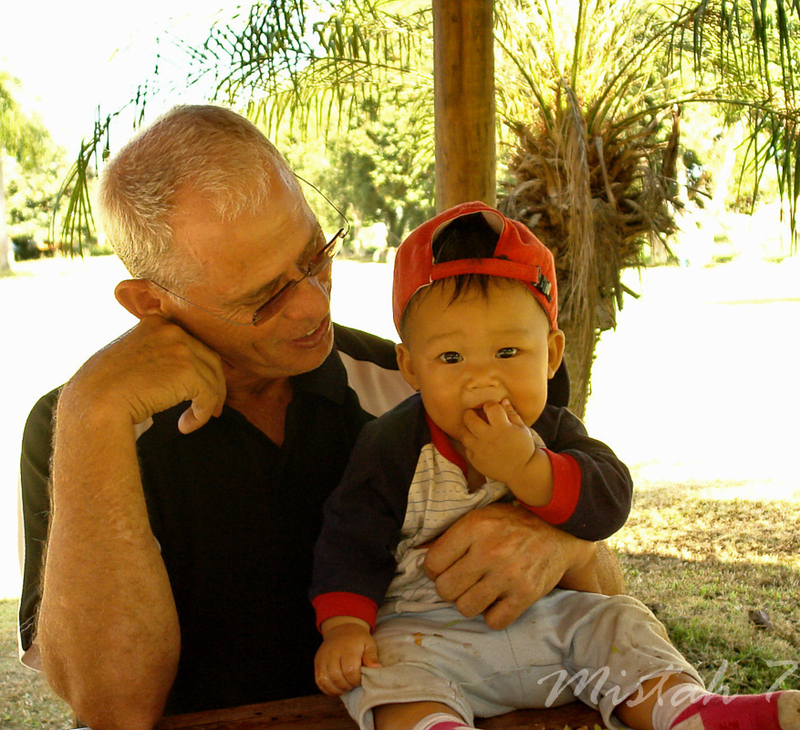 The golf course is 9 holes and the only golf course in Chiang Rai where you don't need to have a caddy but caddies are available. 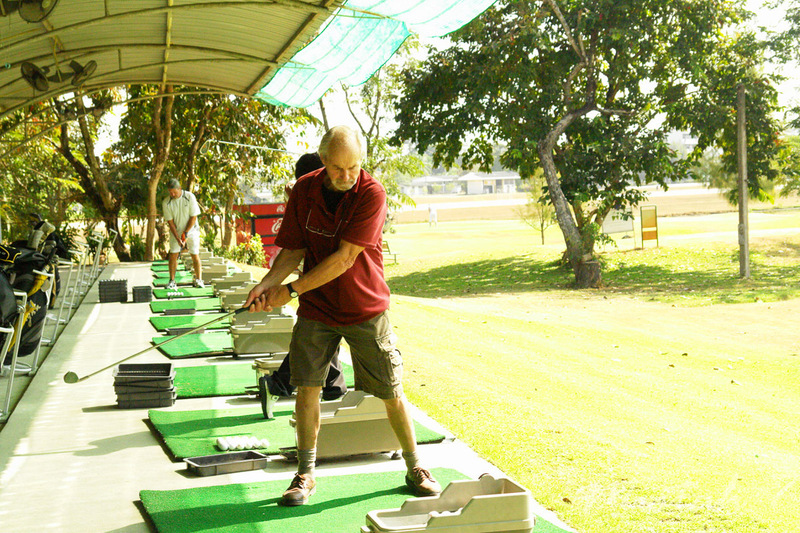 Chiang Rai Old Airport Golf Driving Range and Golf Course is just 5 minutes from Chiang Rai city center ( 830 meters from LaLuna Hotel & Resort).